My children are both absolutely convinced that Jet2 fly faster than any other airline, and nothing I can tell them will persuade them otherwise! So they were incredibly jealous when I let it slip that I was flying to Amsterdam with Jet2 for VidCon Europe. To be honest, it is a very quick flight, and only took fifty minutes from Leeds Bradford to Amsterdam. It was the first time I had flown with Jet2 and the experience was great. I travelled out alone, enjoying the time to read without interruptions. In Amsterdam, I had booked an AirBnB and was staying with Lisa from HollyBobbs. Amsterdam itself is a fabulous city. It's vibrant and fun, with plenty to do no matter what your age or who you are travelling with. The city's canals bring a wonderful aspect to the whole area, and ensure that nothing feels too enclosed or overwhelming. Pretty much the whole of the centre of Amsterdam is accessible by walking, but the public transport is great too. There are buses, the metro, countless trams, or you could even hire a bike if you fancy it! Watch out for bikes when you're crossing roads, as there can be an awful lot of them. The food is amazing, we went to The Happy Pig for the most incredible pancakes. I opted for one with apples, raisins and maple syrup which was delicious. I couldn't go to Amsterdam without sampling some Heineken either. It tastes so much better there, and I love the way they scrape the top of the beer head off in bars. We spent most of our time in Amsterdam at VidCon Europe, so didn't really have all that much time to do any sightseeing which was a huge shame. On our final morning, we headed to the Bloemenmarkt, a floating flower market in the centre of Amsterdam. It's a wonderful sight, although I think we were possibly a little early for all of the tulips. One day I shall return in April, at the height of the tulip season as I would absolutely love to visit the tulip fields. 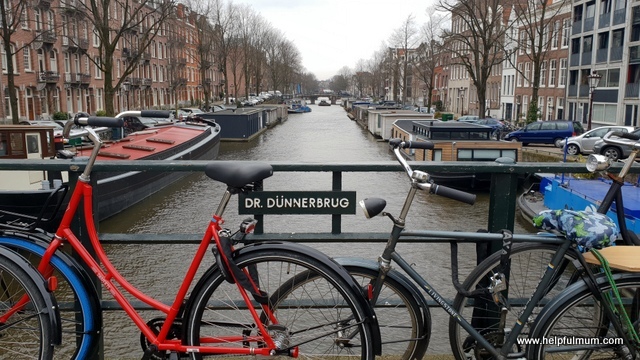 I am also planning to visit Amsterdam again in August, but this time with my children and husband as I think they would all love it as much as I do! The only tip I would give you is to check your dates before you book to fly. I was in Amsterdam when England were playing Holland and the flights were a little rowdy. However, the flight attendants dealt with this well, and the pilot left the seat belt sign on during the flight home to prevent any disruption. 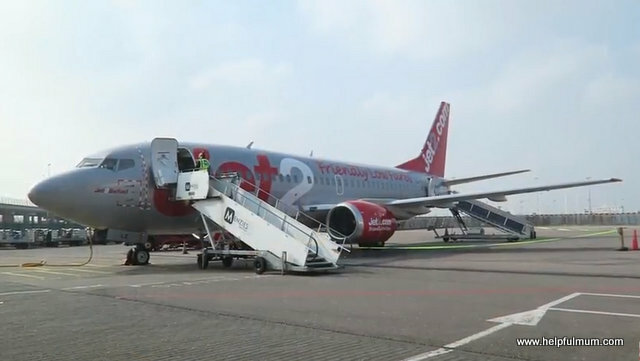 I have no doubt that I shall travel with Jet2 again, and hopefully next time the children will finally get their wish to travel on a Jet2 plane! Disclosure: I was provided with flights for the purpose of this post. All opinion is my own.